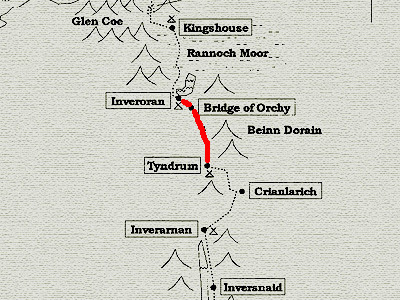 Day 5: Tyndrum to Inveroran (15 km). 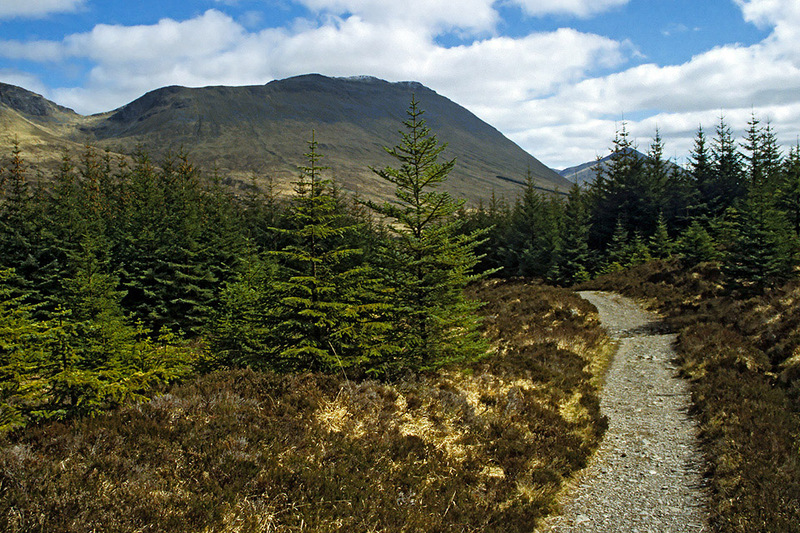 Again a day on old military roads, and hence easy to walk. 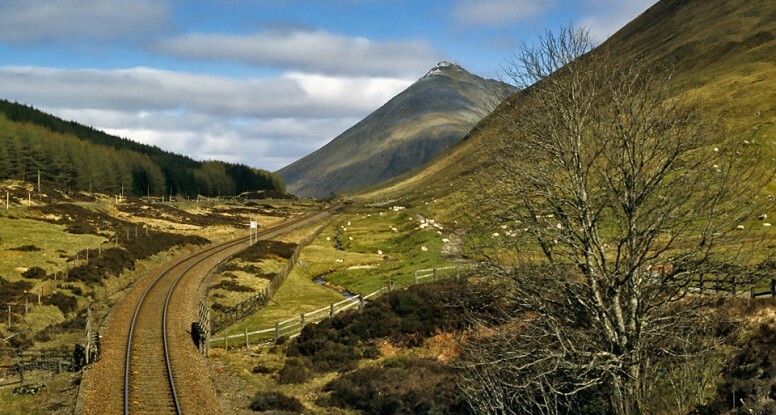 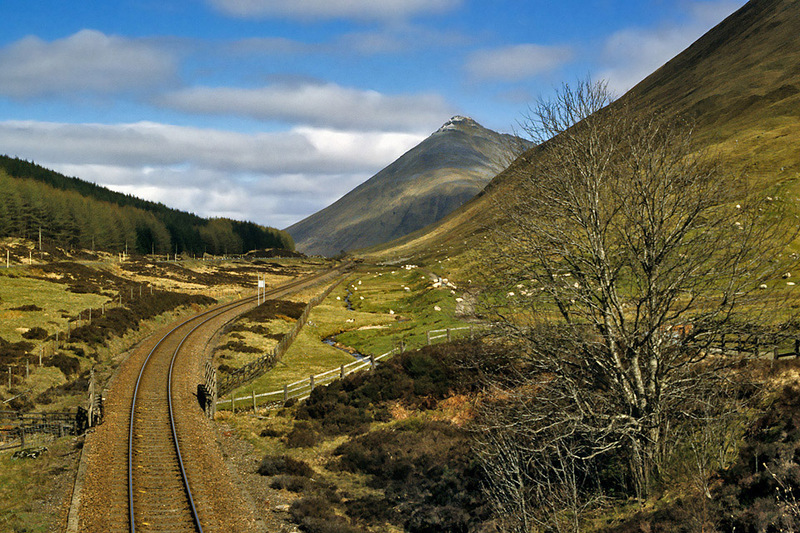 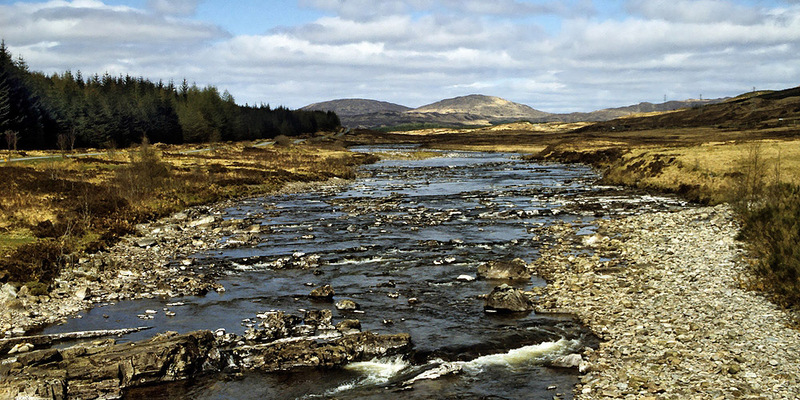 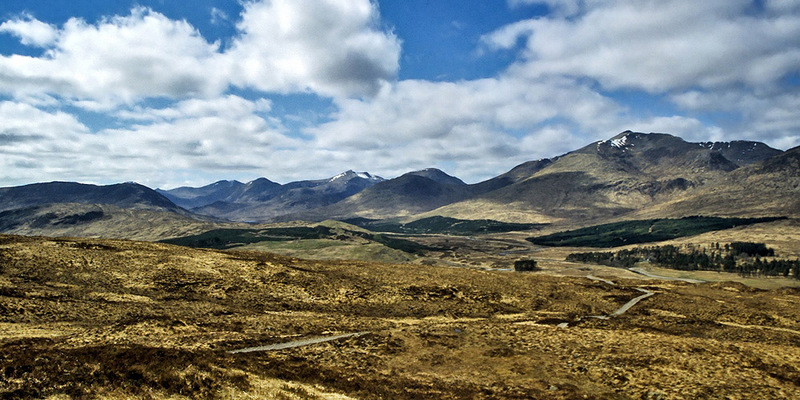 Between Tyndrum and Bridge of Orchy the path follows more or less the West Highland Railway, which together with the two prominent peaks of Beinn Odhar and Beinn Dorain defines the scenery. 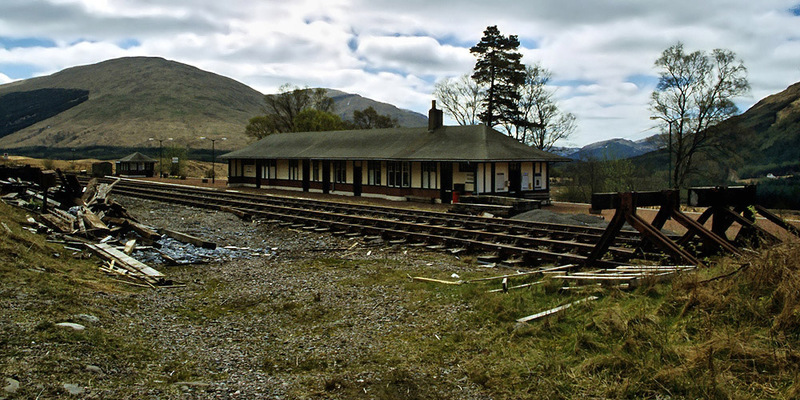 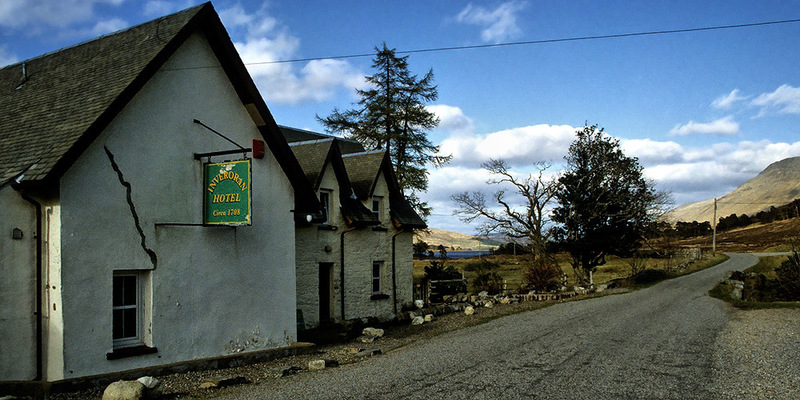 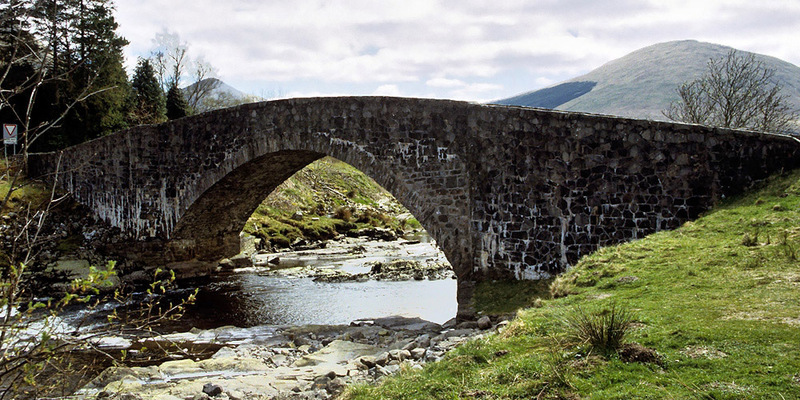 To me, at Bridge of Orchy there was not much to see, except a tiny train station, a tiny school, and of course the bridge across the river Orchy which gave the place its name. 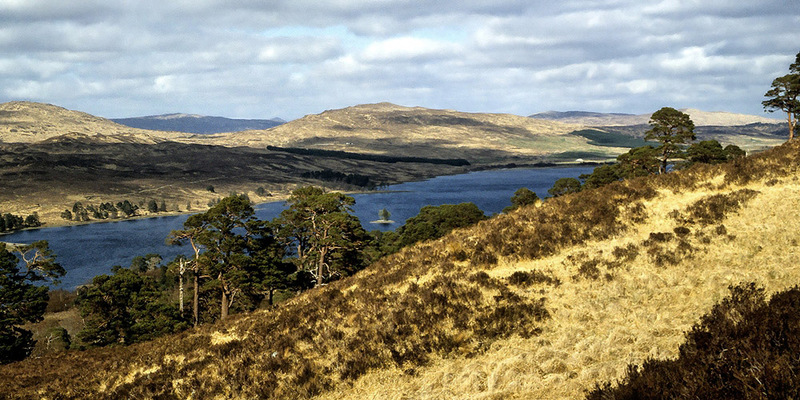 Walking further, the landscape seems to open up more and more, with less and less trees. 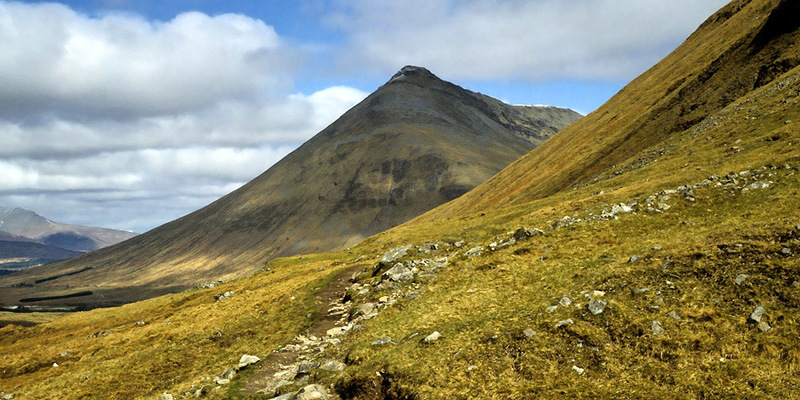 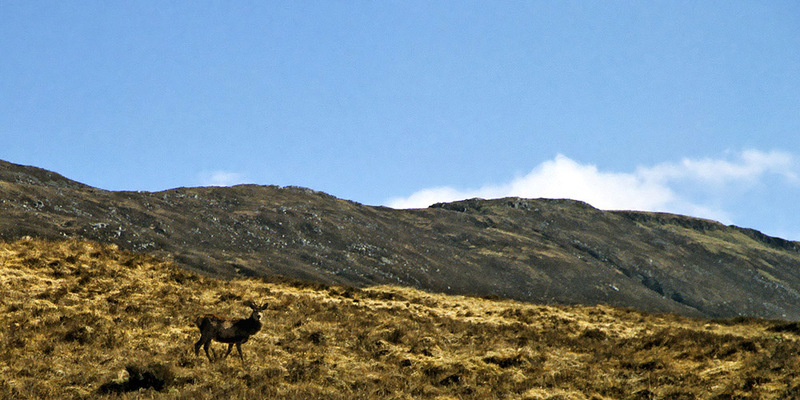 The peaks in this region come with interesting names, such as Stob Coir’an Albannaich and Stob Ghabhar. 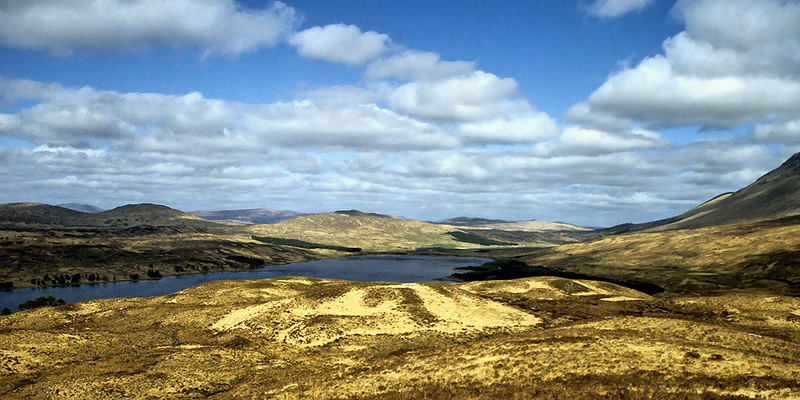 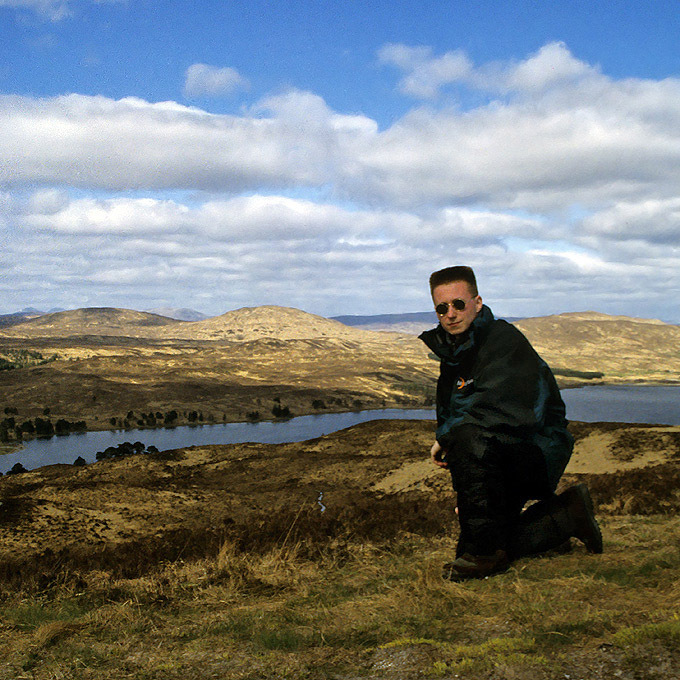 The night I spent in Inveroran at Loch Tulla.